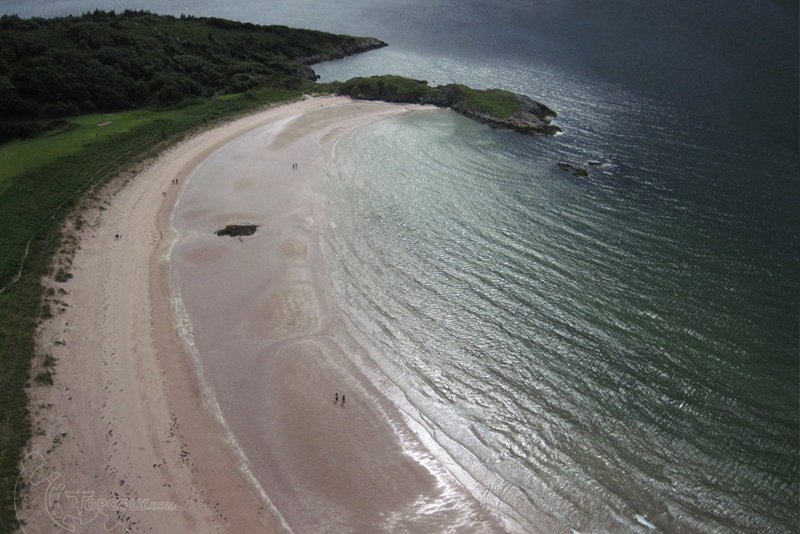 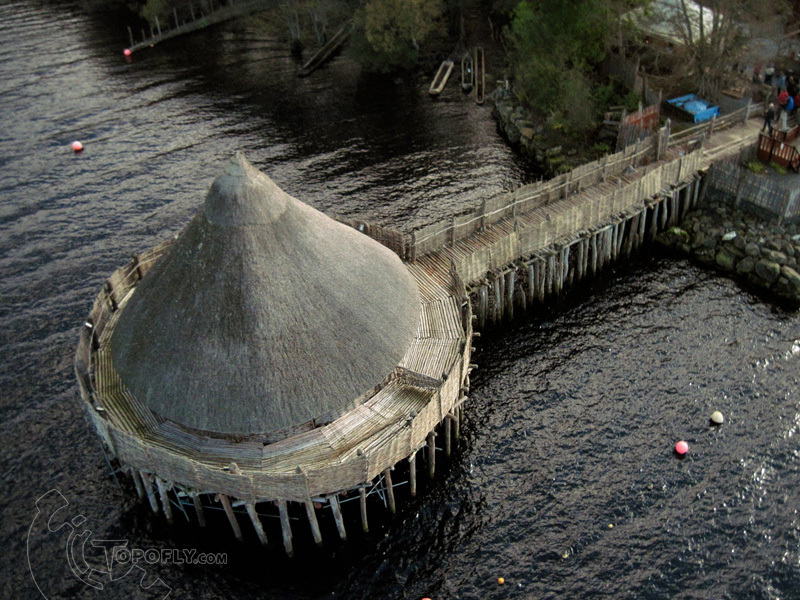 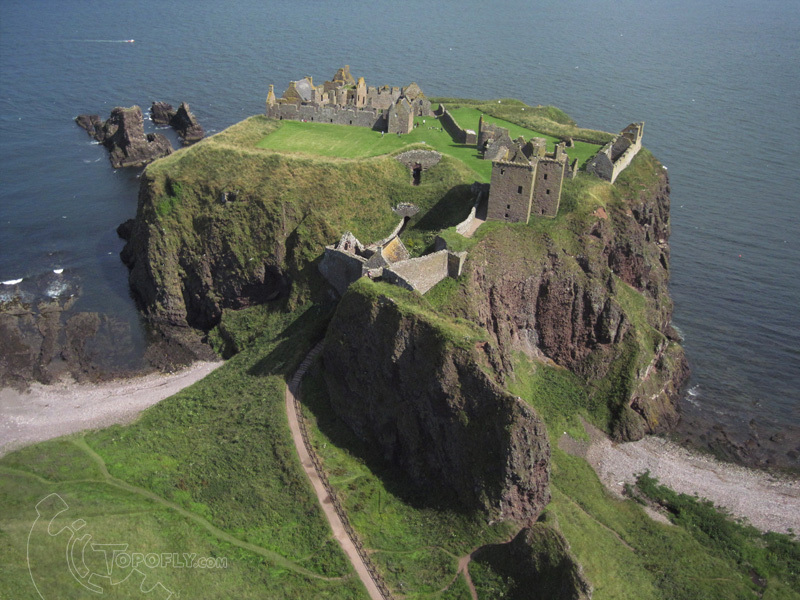 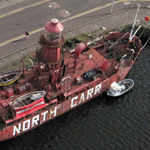 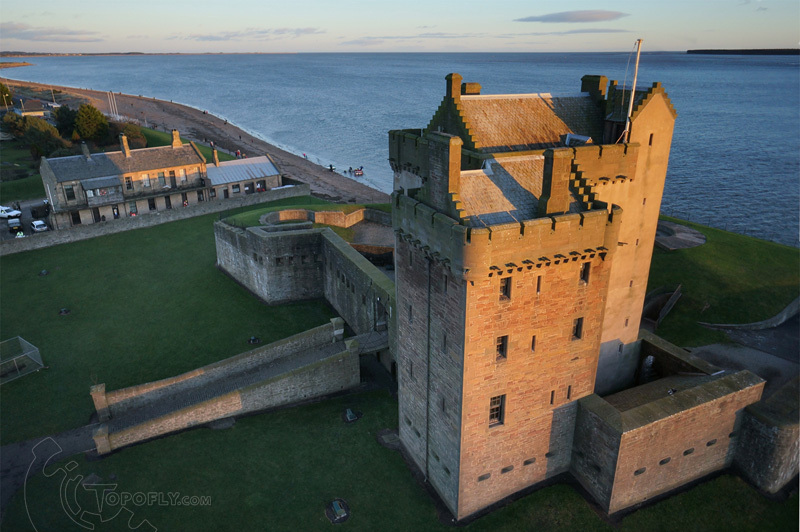 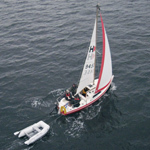 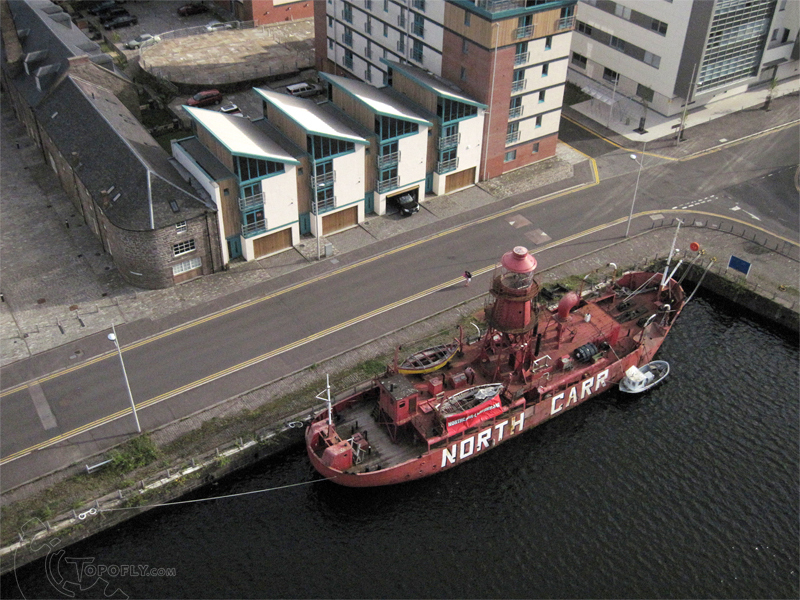 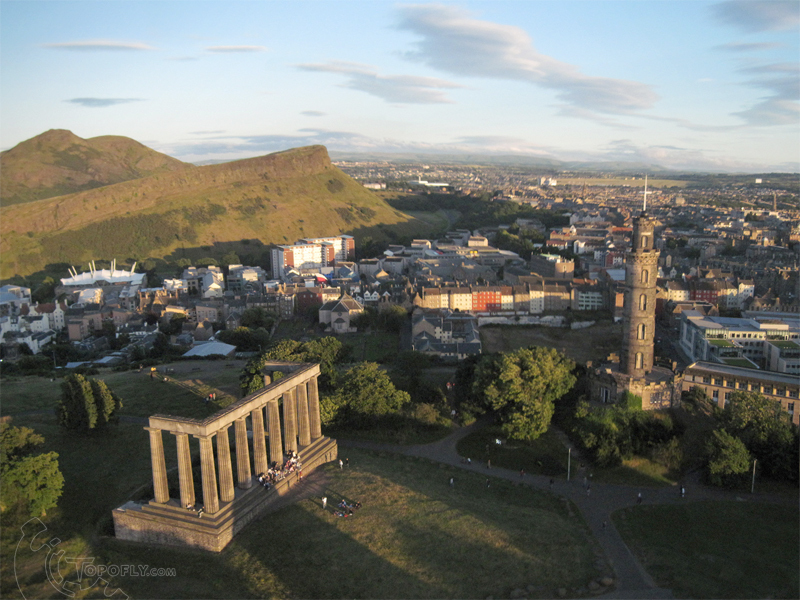 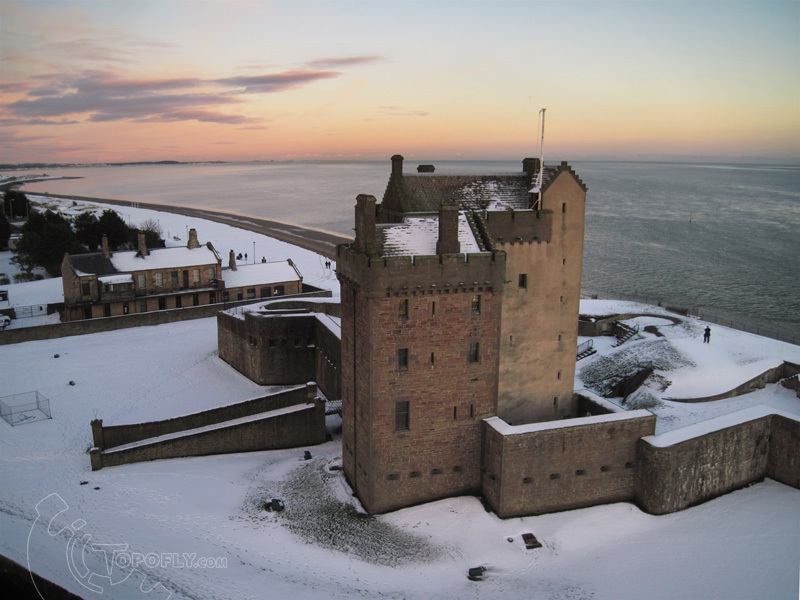 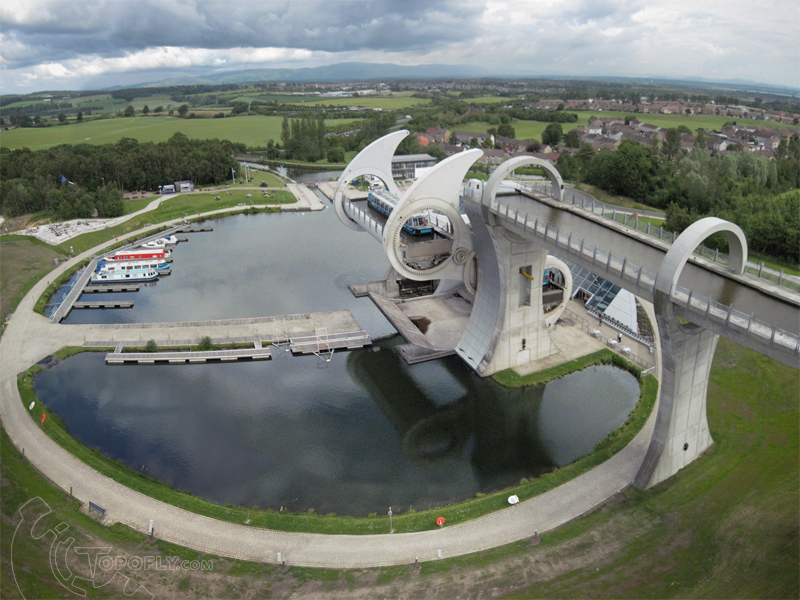 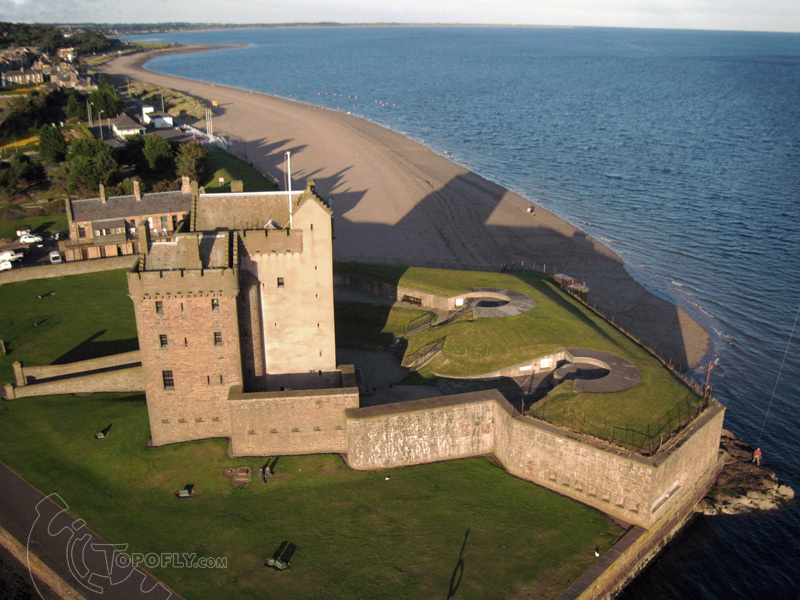 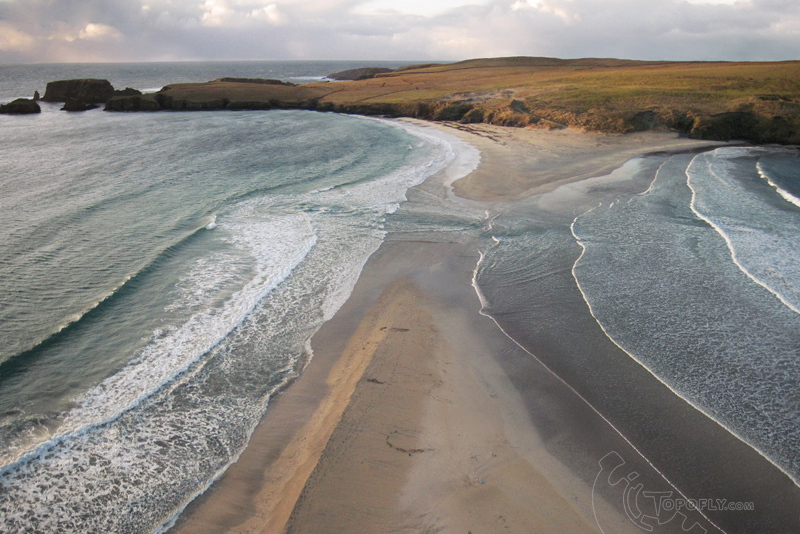 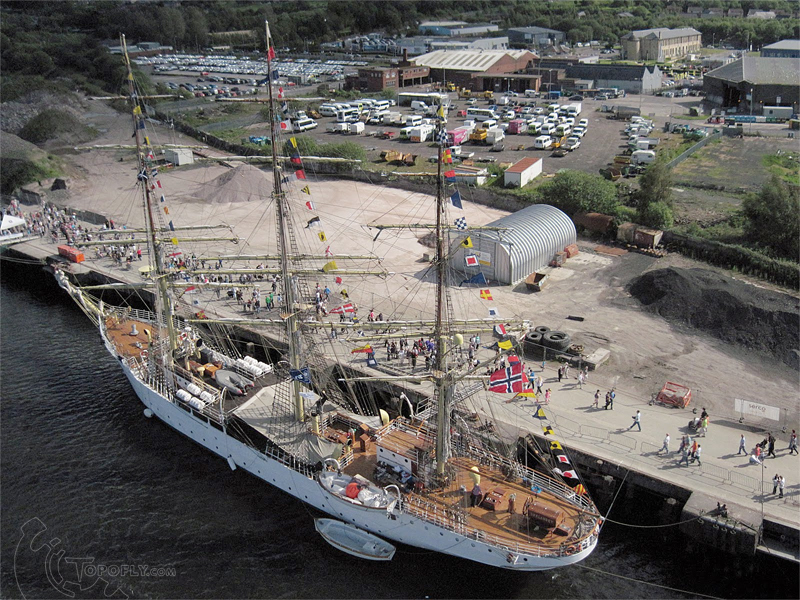 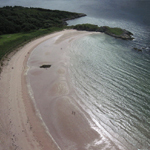 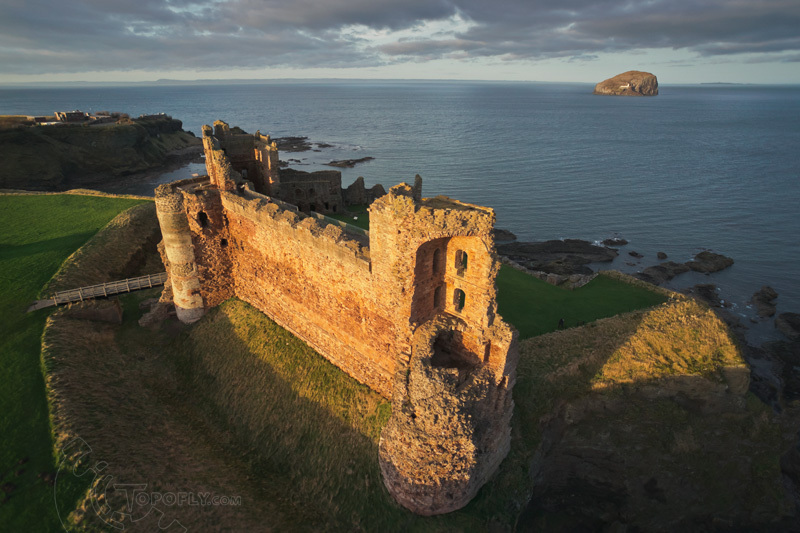 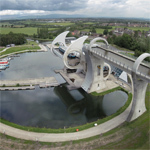 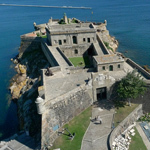 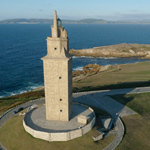 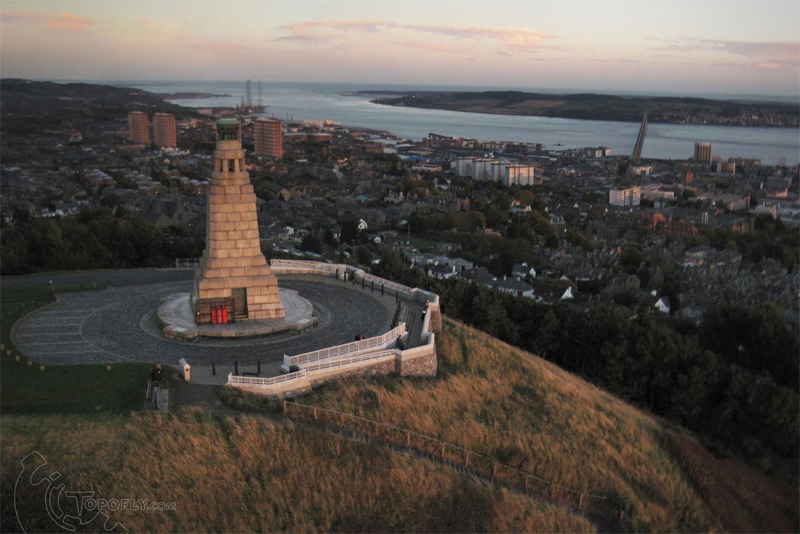 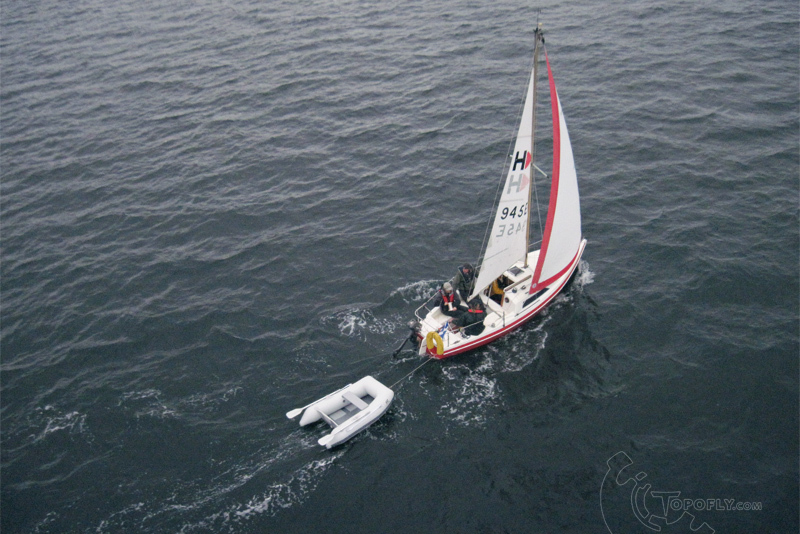 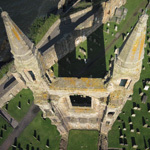 I began taking kite aerial photographs in 2007 have since built up this portfolio of images. 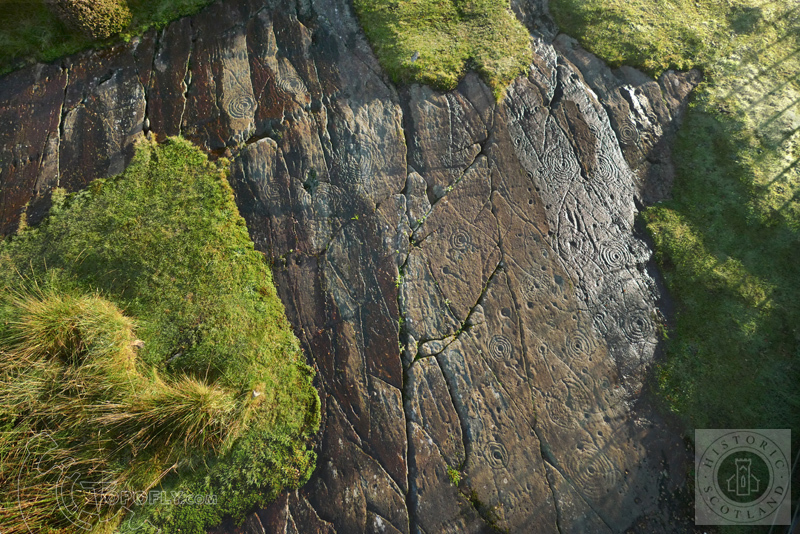 Some photographs were captured in passing while some are the result of a particular personal interest. 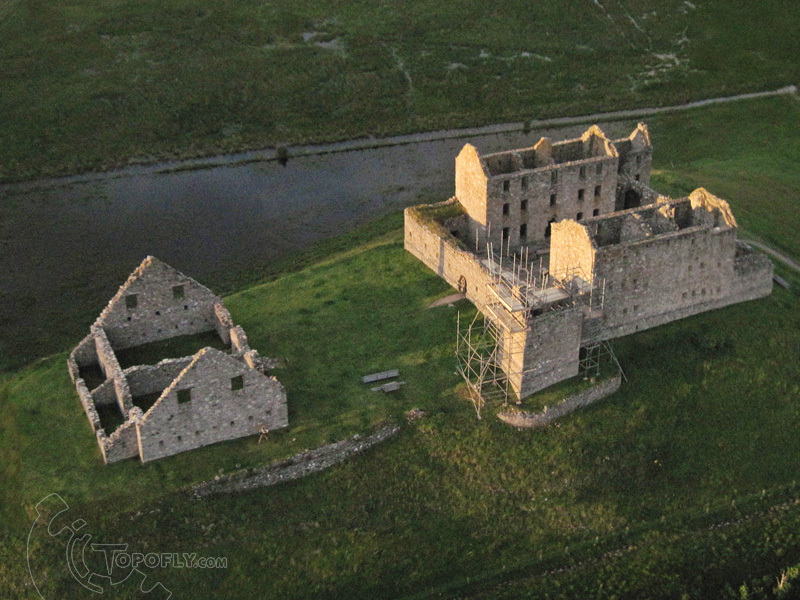 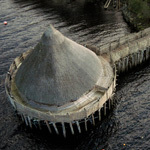 I am grateful to the support of Historic Scotland who enabled much of this work and the resulting imagery. 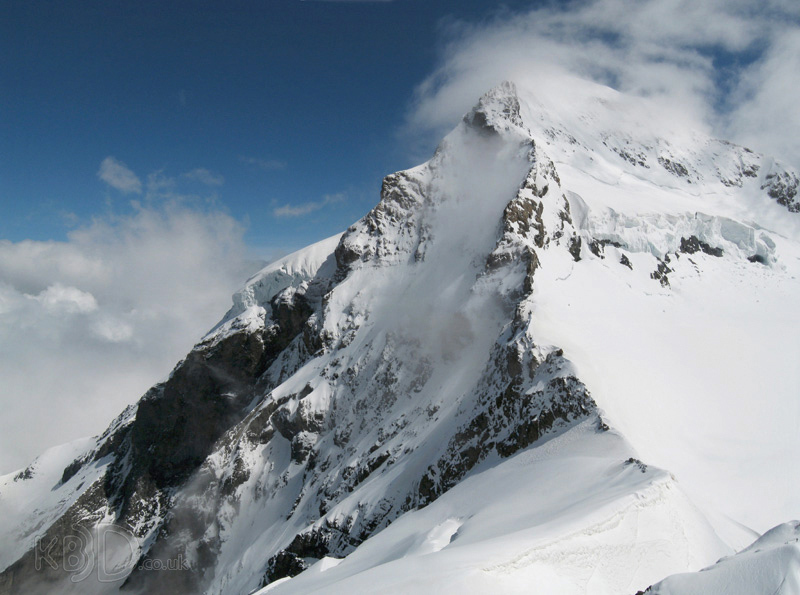 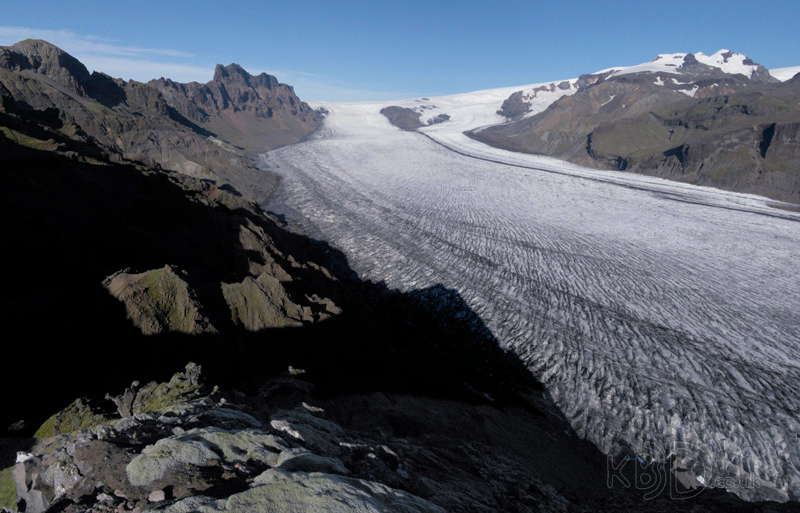 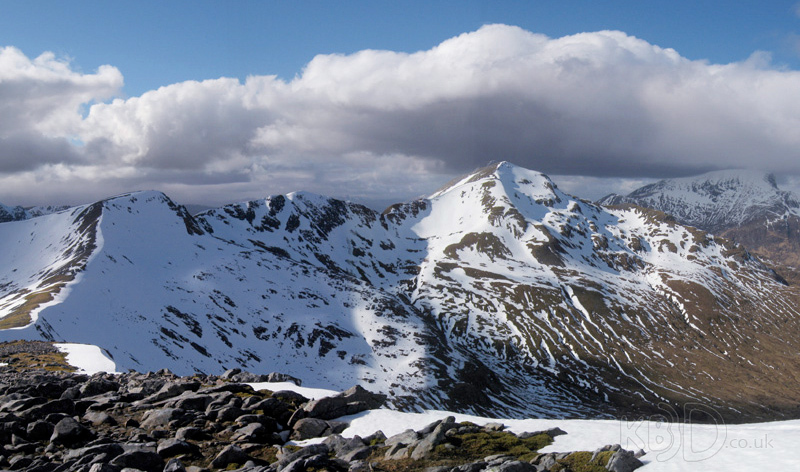 Here is a selection of digitally stitched panorama photographs taken whilst traveling and treking. 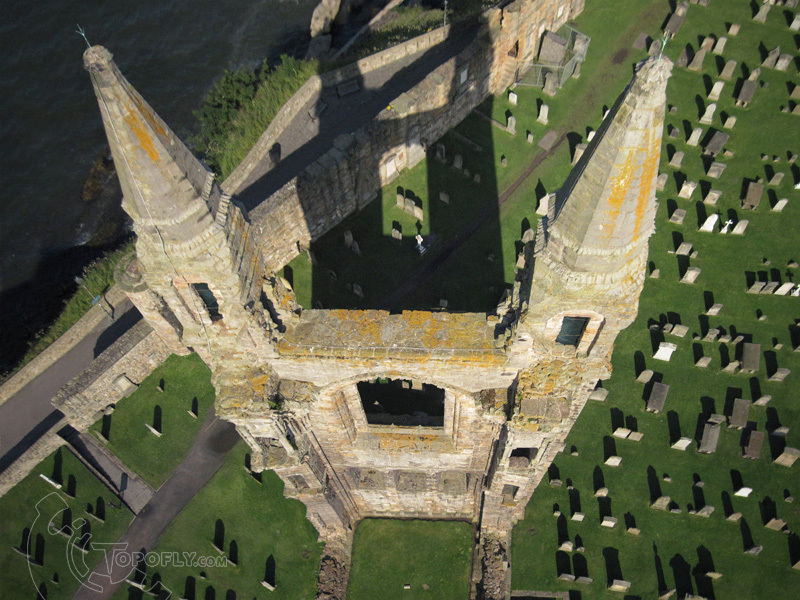 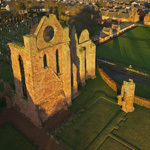 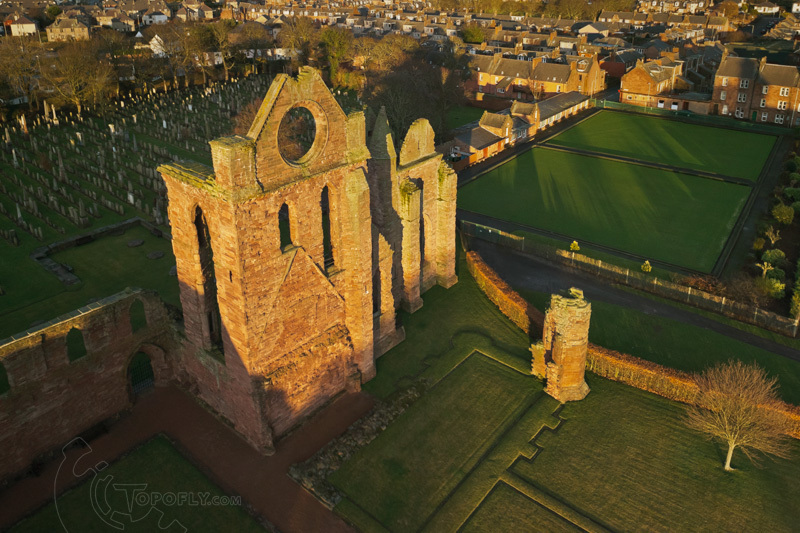 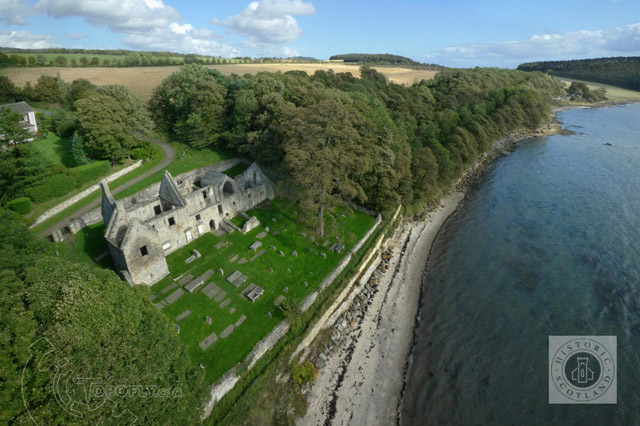 This kite aerial photograph was commisioned for an interpretation panel at St Bridget's Kirk, a medieval church near Dalgety Bay, Fife. 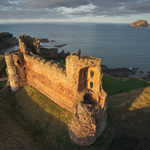 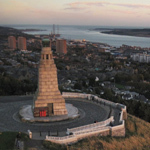 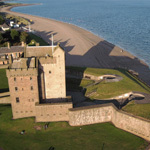 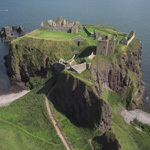 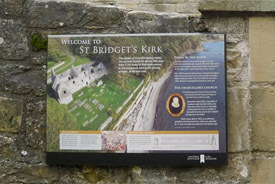 The photograph was intended to show the relationship between the kirk, the graveyard and the coastline of the Forth of Firth, which played an important part in the story of the church. 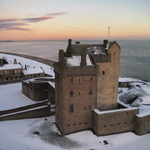 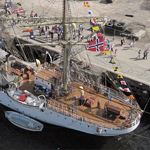 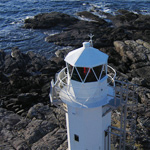 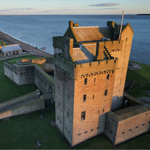 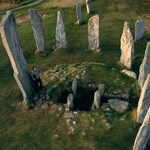 This commissioned image is reproduced here by kind permission of Historic Scotland © 2011. 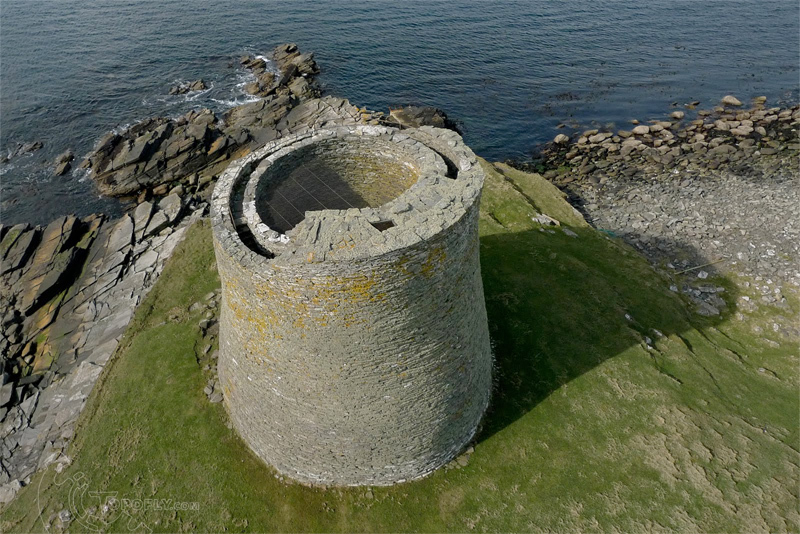 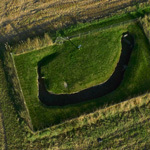 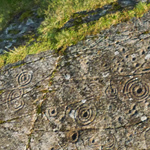 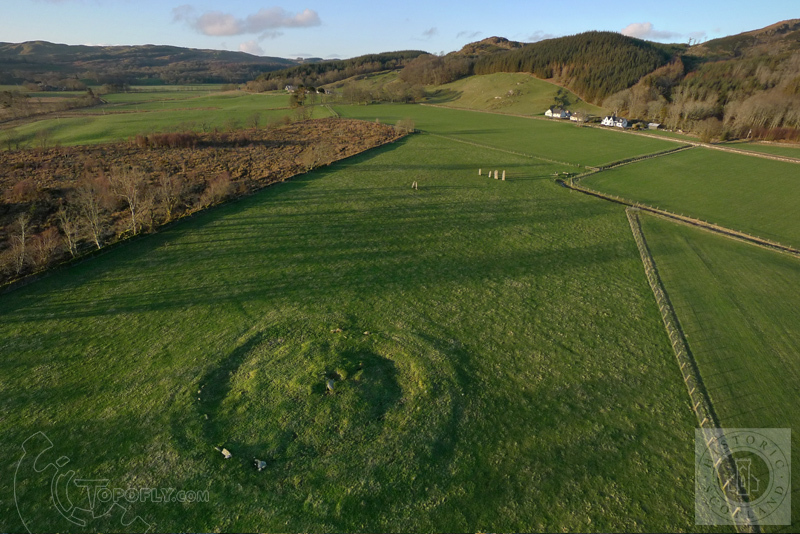 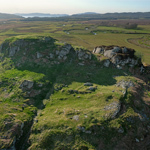 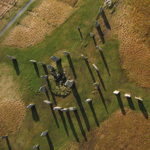 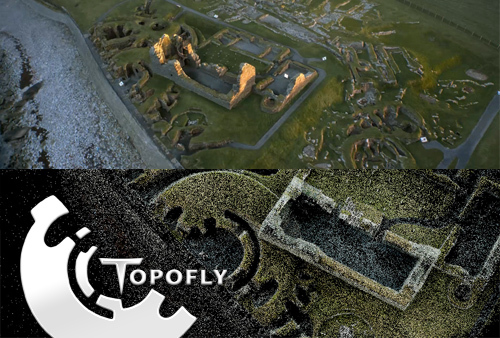 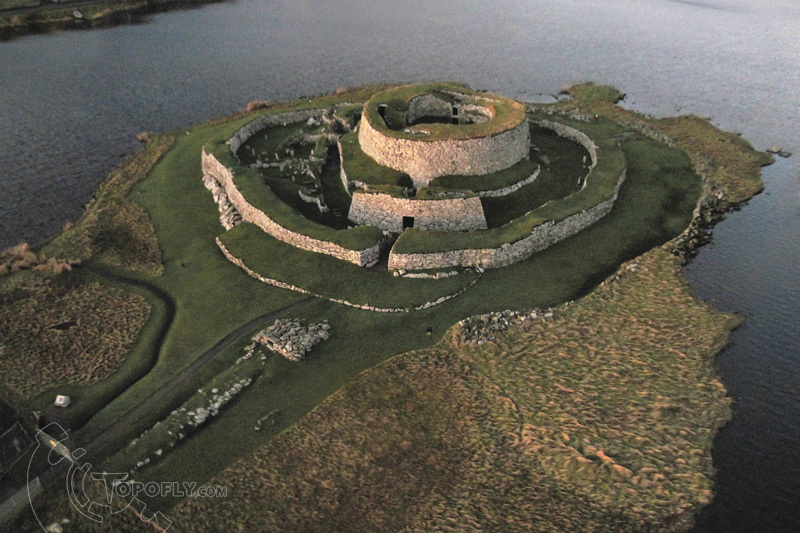 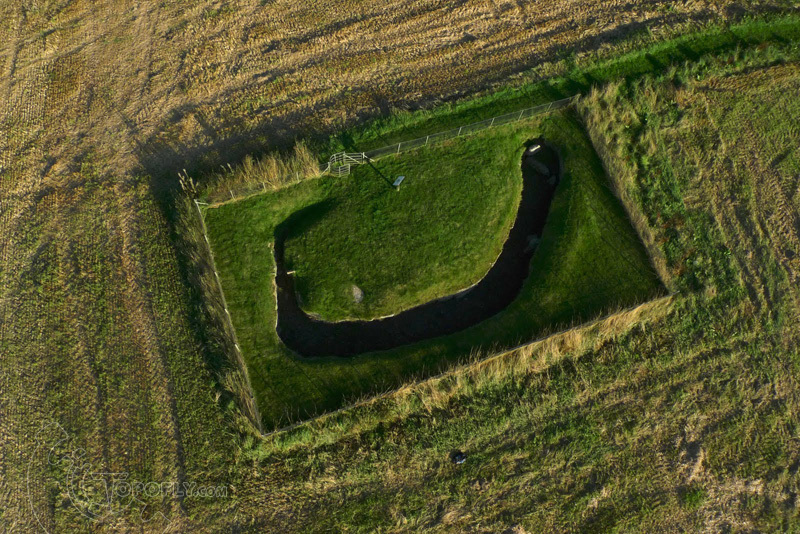 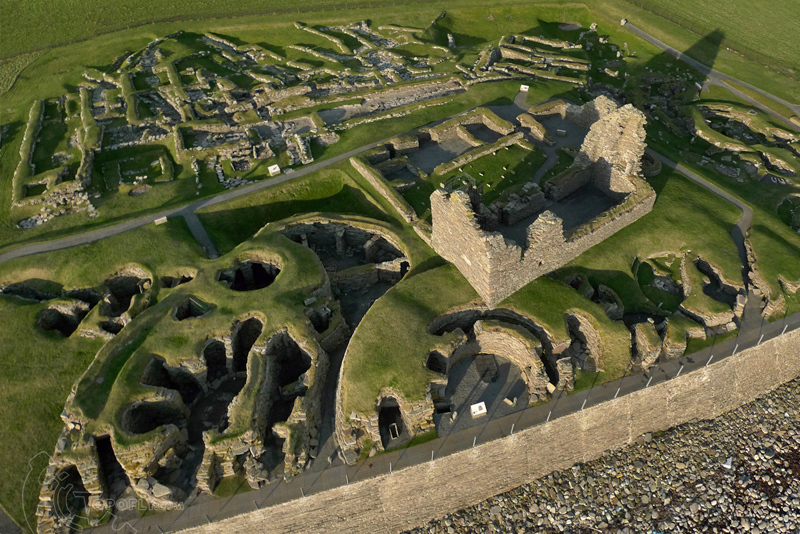 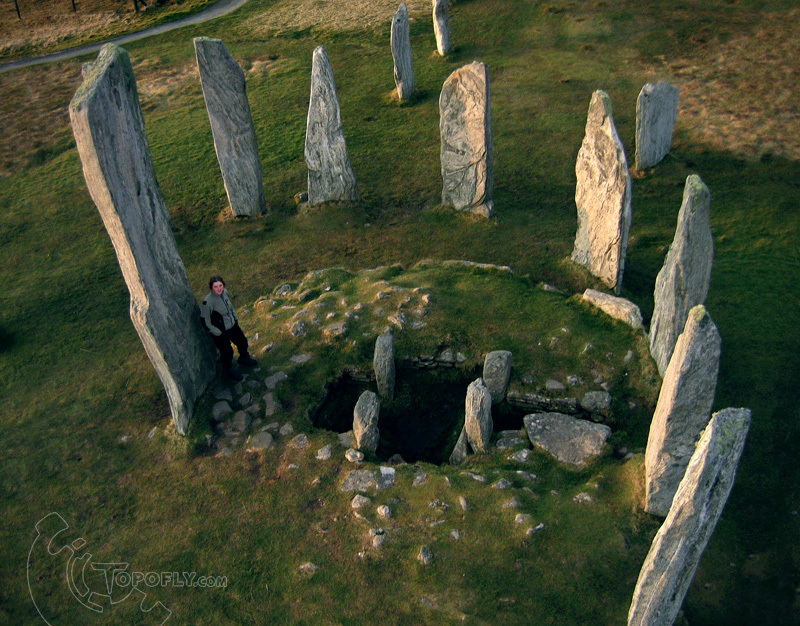 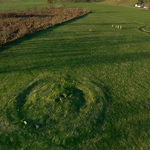 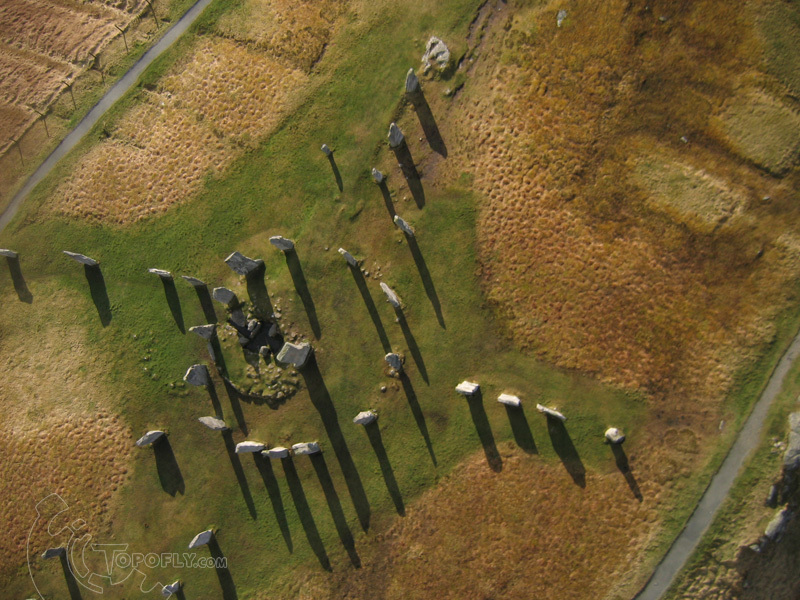 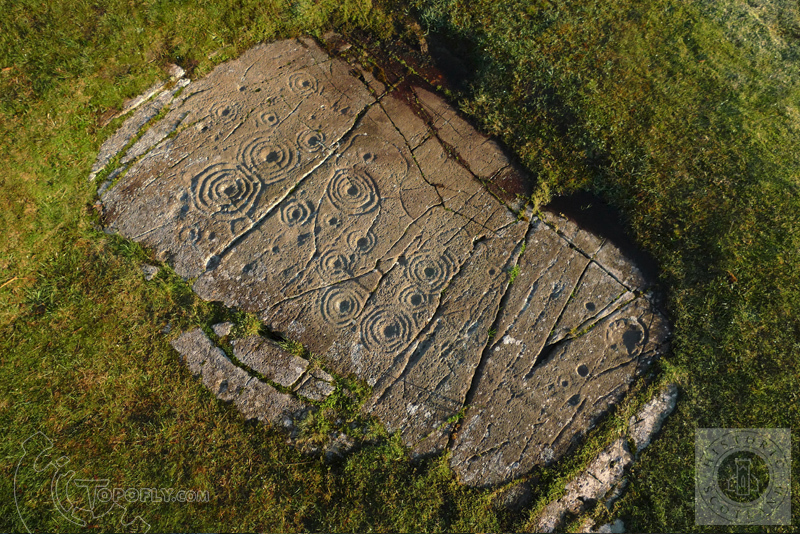 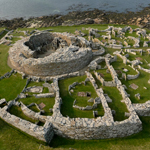 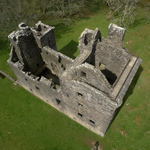 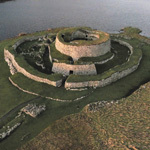 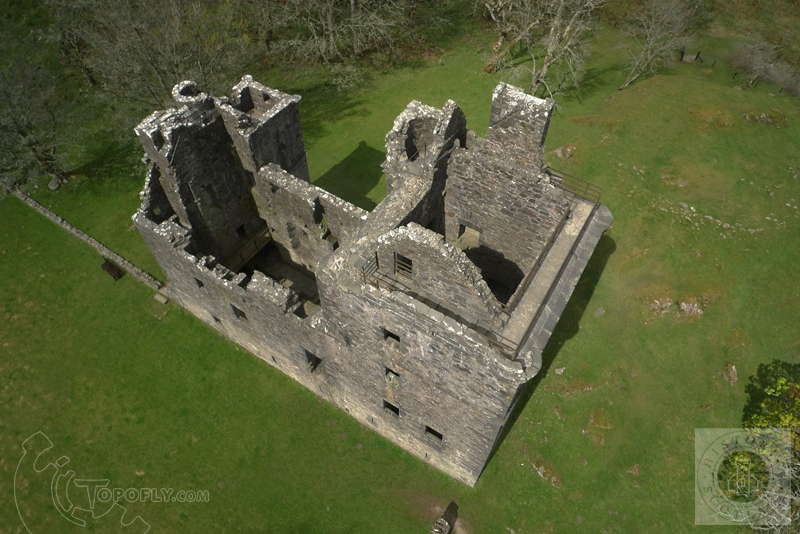 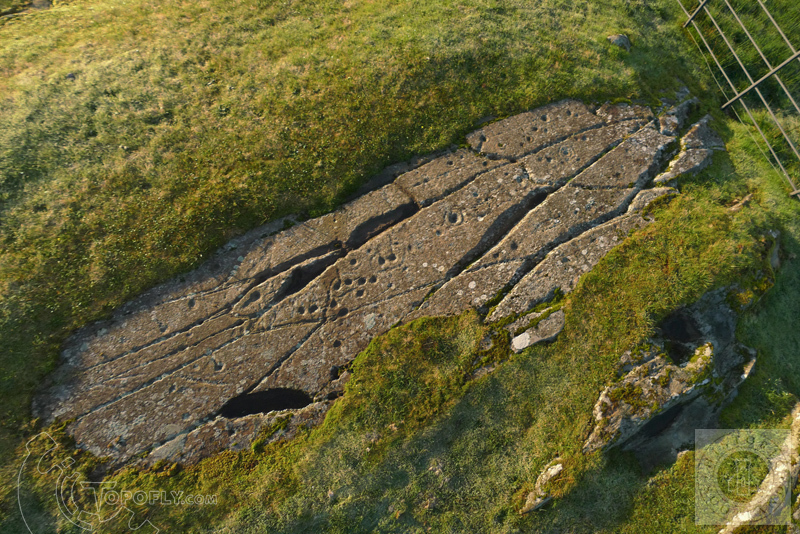 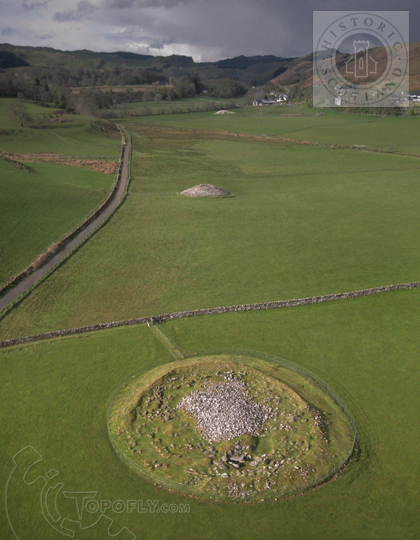 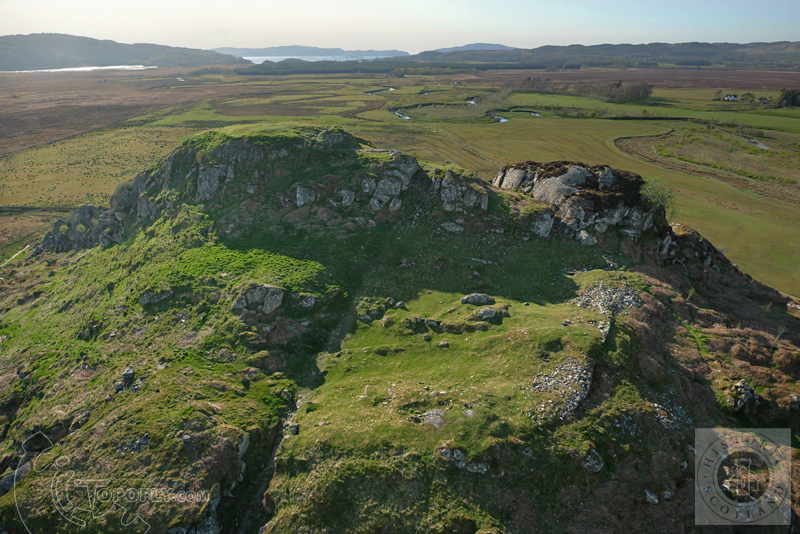 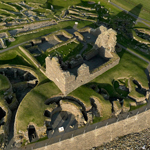 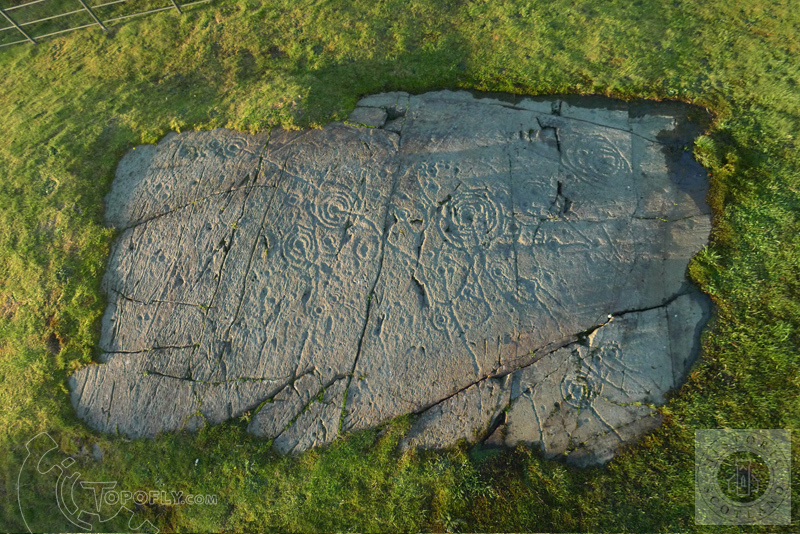 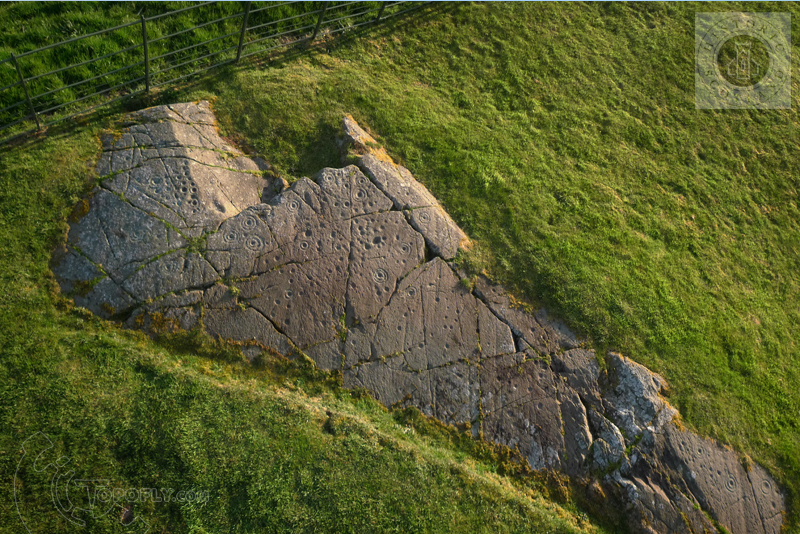 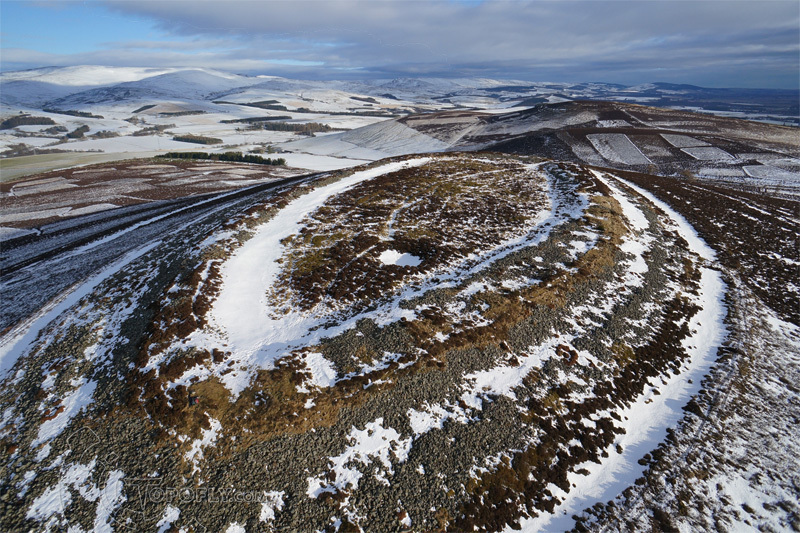 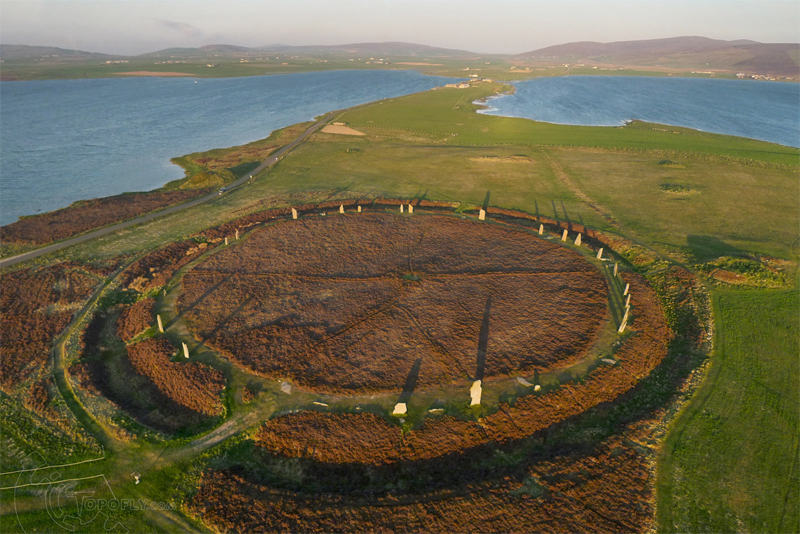 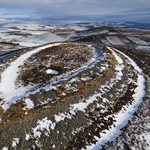 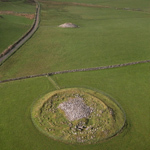 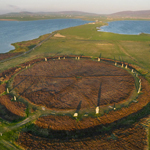 These kite aerial photographs were commissioned to appear on interpretation panels illustrating a number of historic monuments throughout the archaeologically rich Kilmartin Glen in West Scotland. 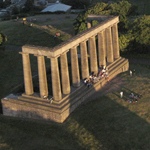 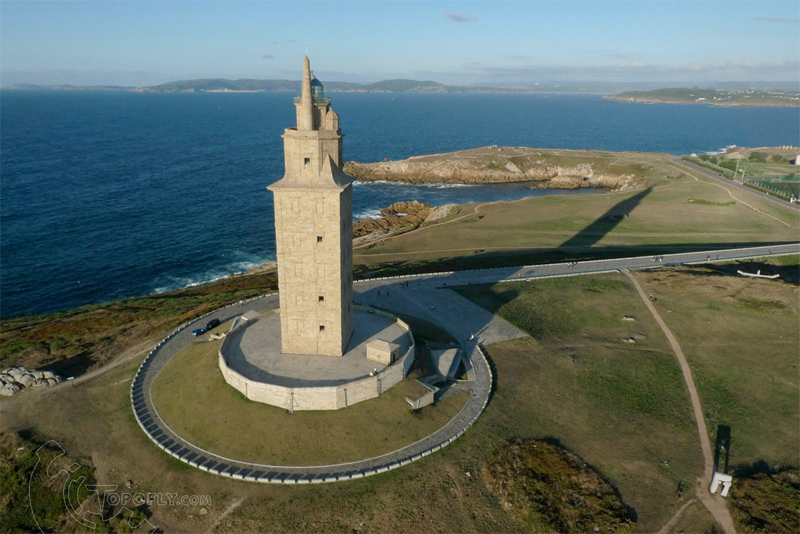 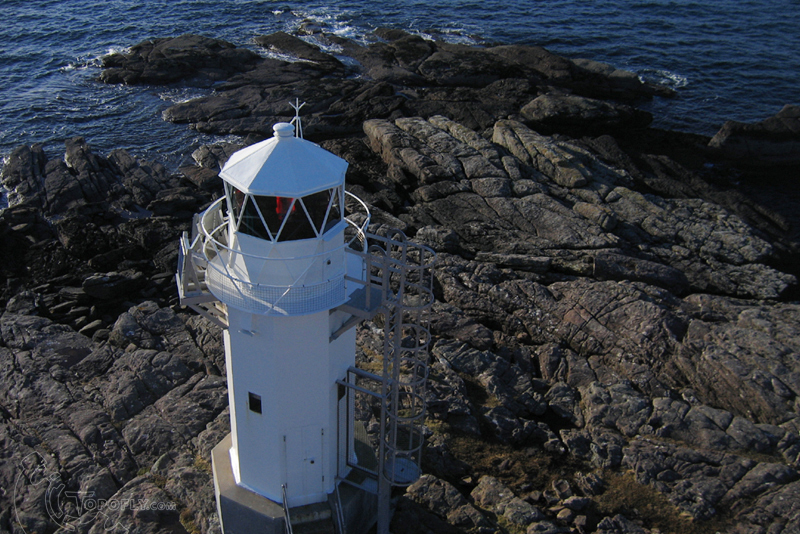 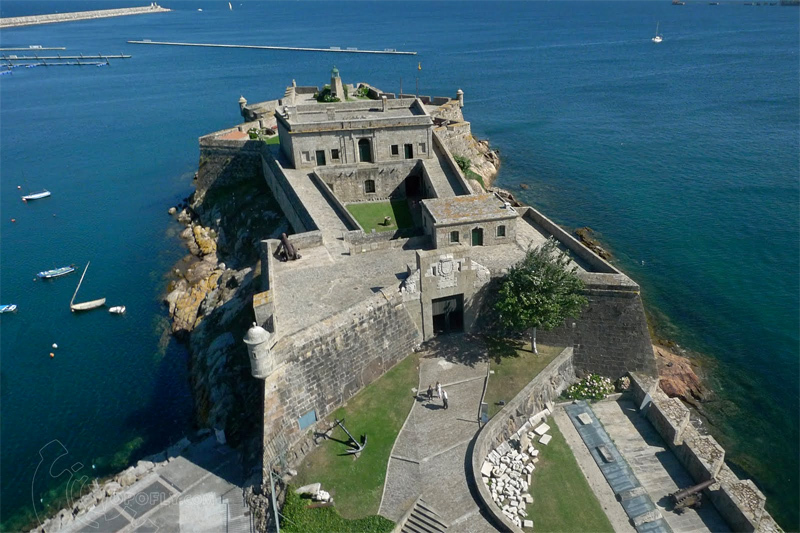 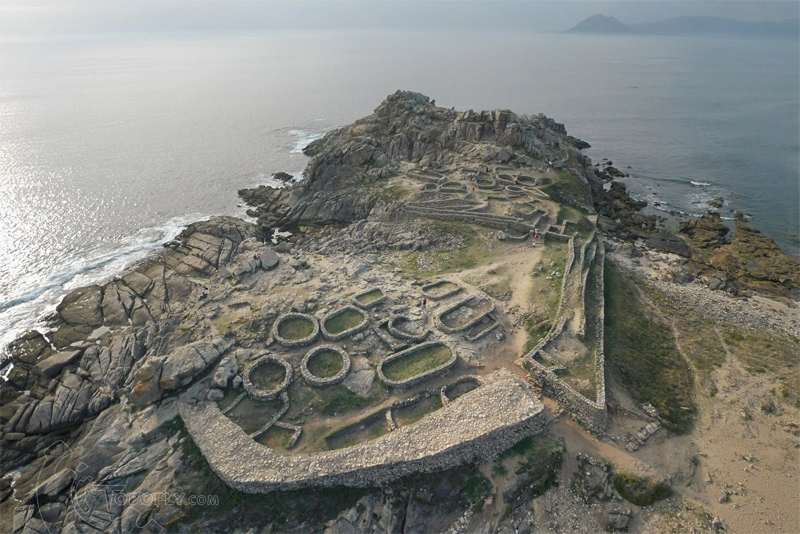 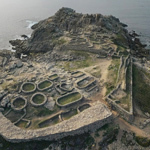 These low-level elevated photographs were taken with a camera attached to a telescopic pole. 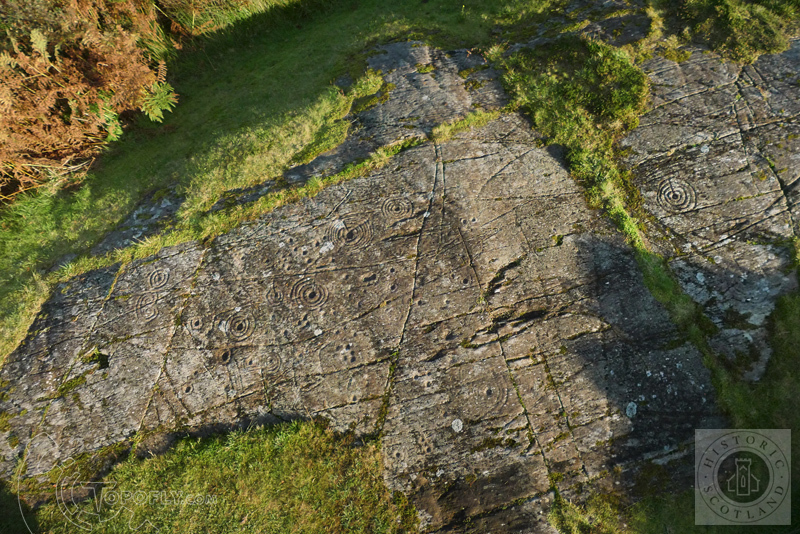 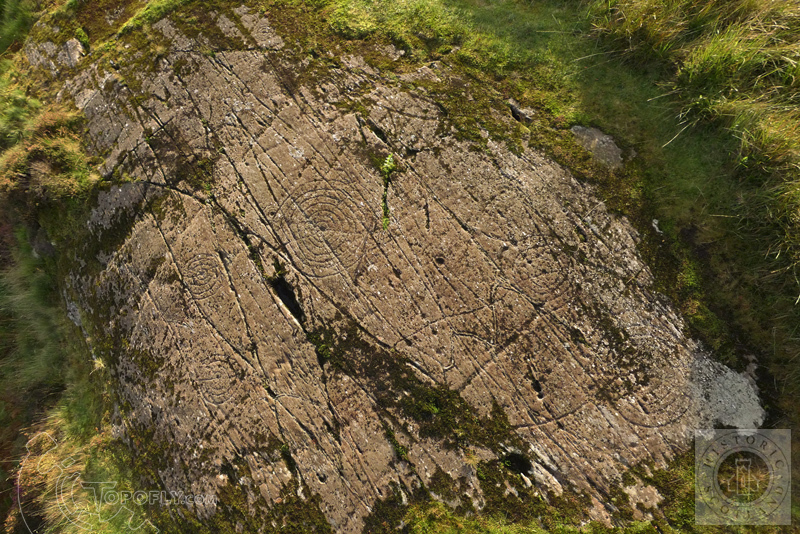 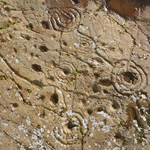 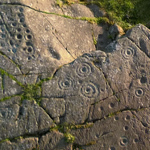 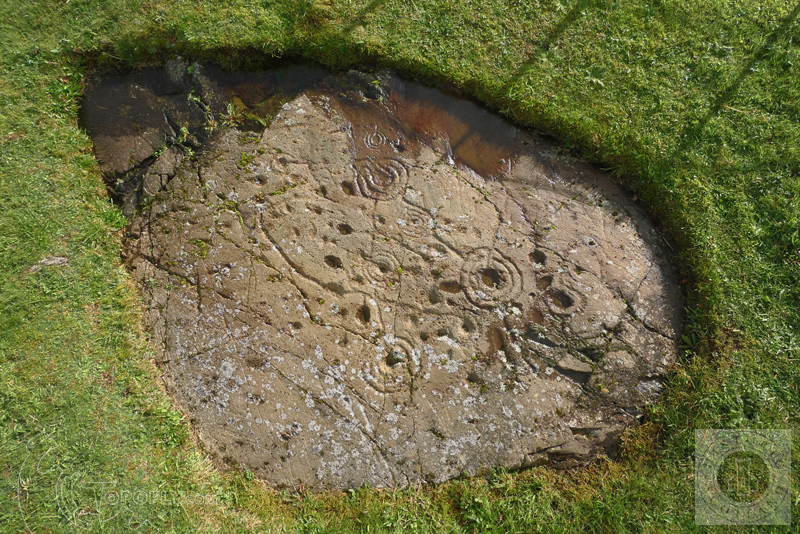 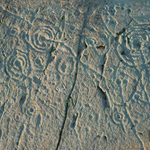 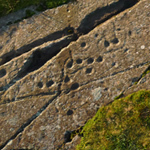 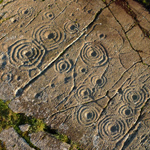 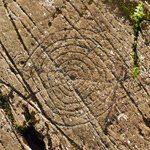 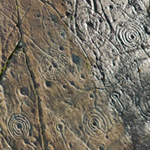 Commissioned to appear on interpretative panels, these photographs illustrate some of the most striking examples of prehistoric rock art found in Argyll in West Scotland. 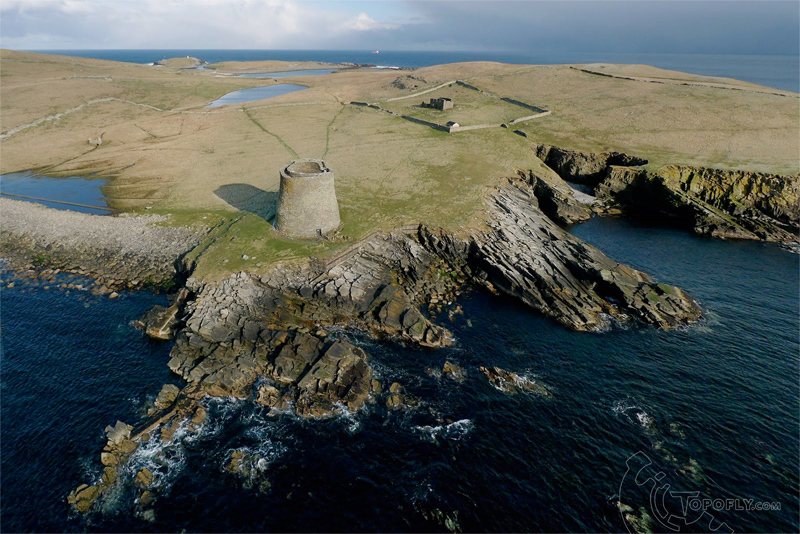 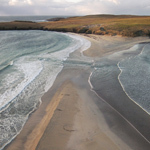 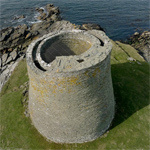 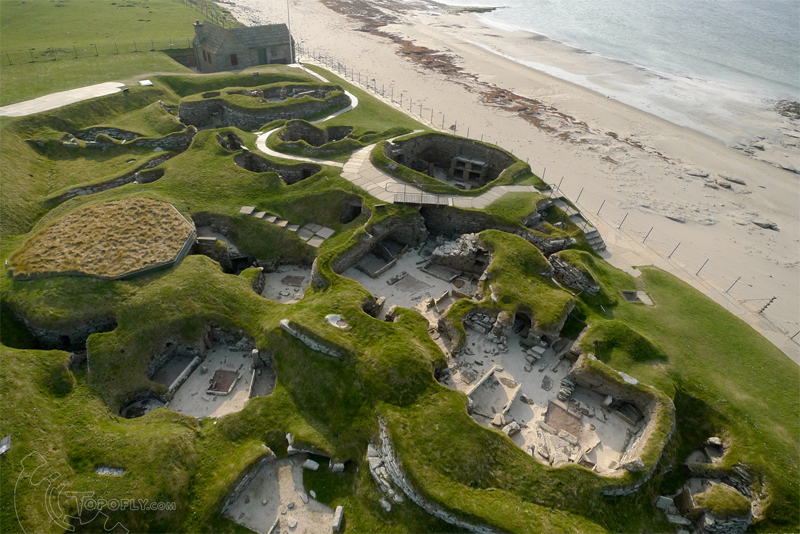 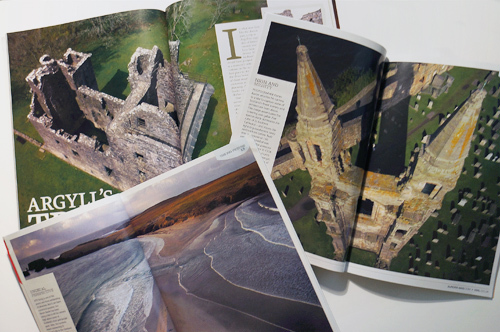 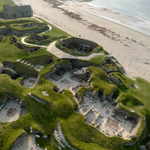 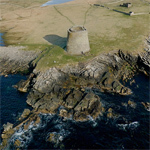 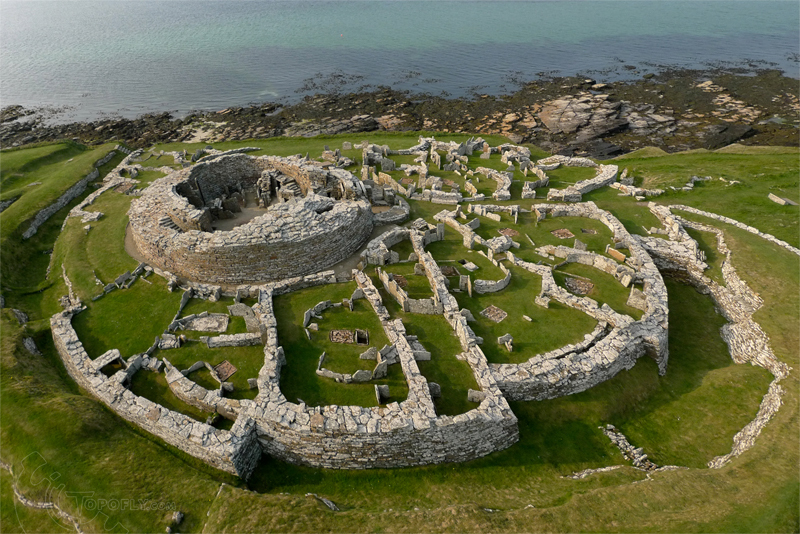 As well as being used for on-site interpretation panels, my photographs have also featured in periodical publications, promoting some of the most stunning Scottish locations from Shetland to St Andrews.